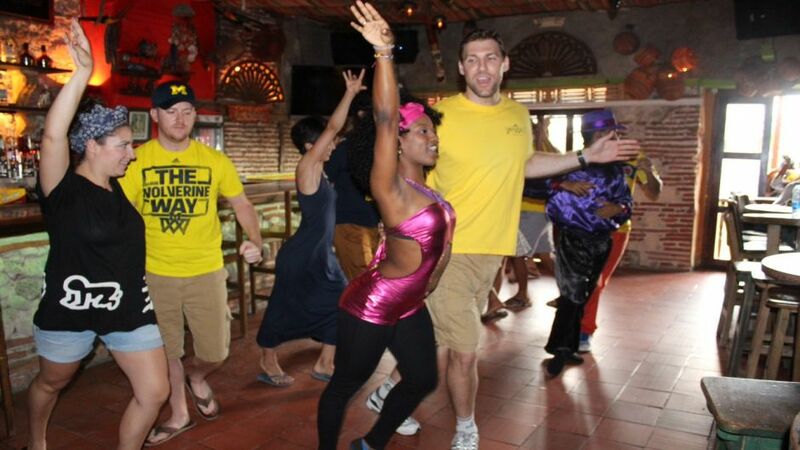 his experience is designed for the dance lovers at heart and those who want to experience the Salsa culture in the Caribbean. 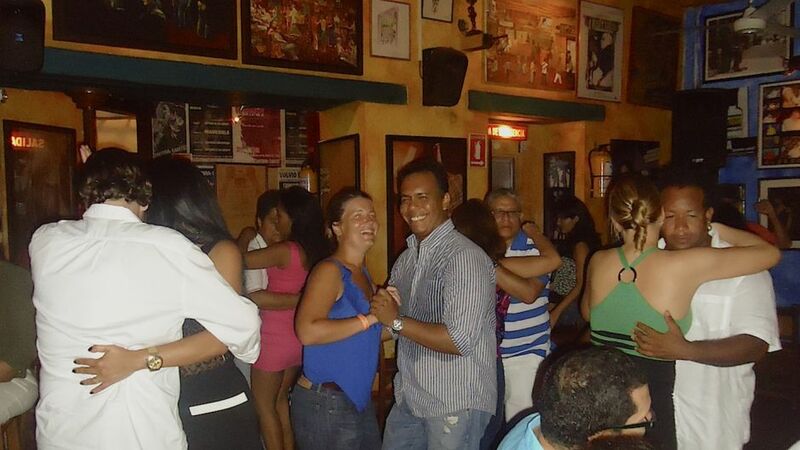 Don?t worry if you can?t dance, now is the time to learn Salsa with us. You will be taught the basic steps so you won?t feel a fool on the dance floor. You will have plenty of opportunities to show off your new found moves while out and about in the city. We work with a highly rated Dance school in the heart of Cartagena?s Old Town offering a variety of dance classes typical to the Caribbean Coast. Here you will find everything from Puerto Rican Salsa along with the Colombian Salsa from Cali and the Cuban Salsa to Champeta, Cumbia, Merengue and Bachata just to name a few. Salsa class Cartaegna is offered both in the mornings and evenings with the first class starting at 10:00 am and last class starting at 8:00pm.